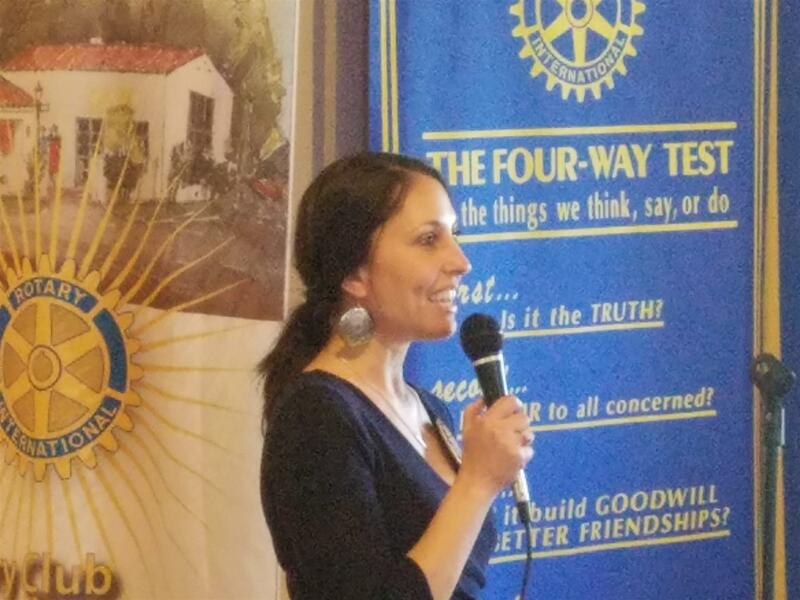 March 14th brought us an amazing speaker in Kelly Enders-Tharp. Kelly spoke with courage and conviction about the light she has found at the end of losing her son Sawyer. She now works to educate and help others more effectively understand childhood cancer. 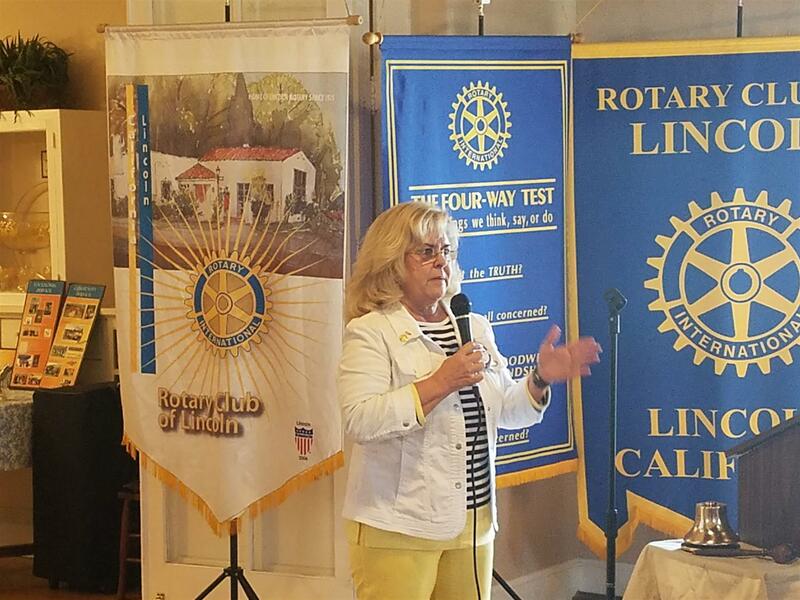 For our club in particular Kelly spoke about what our blood drives do for children with pediatric cancer. She put a face and a purpose behind doing what we do. 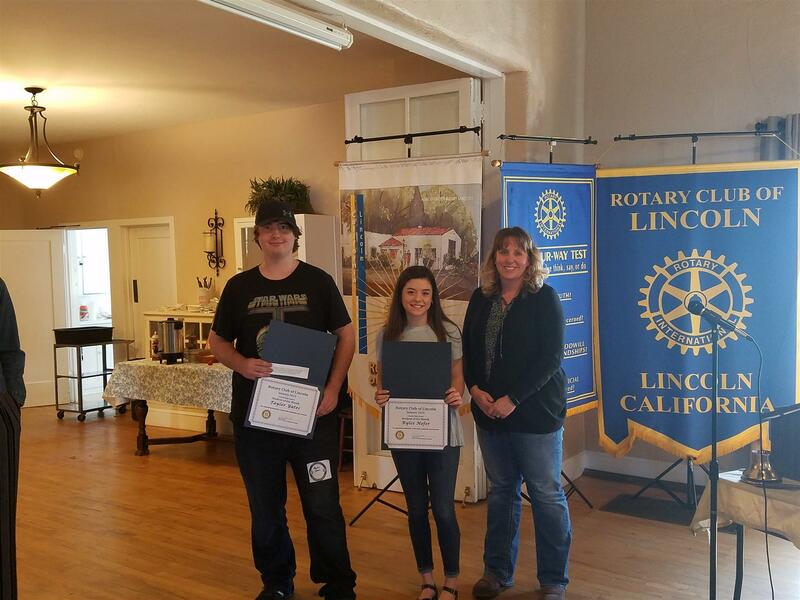 Also in the meeting, Colleen Knight was presented with her "Be the Inspiration Pin" and Clark Osterhaut was presented with his "Paul Harris Fellowship + 5 Pin"
Getting to know our new members! 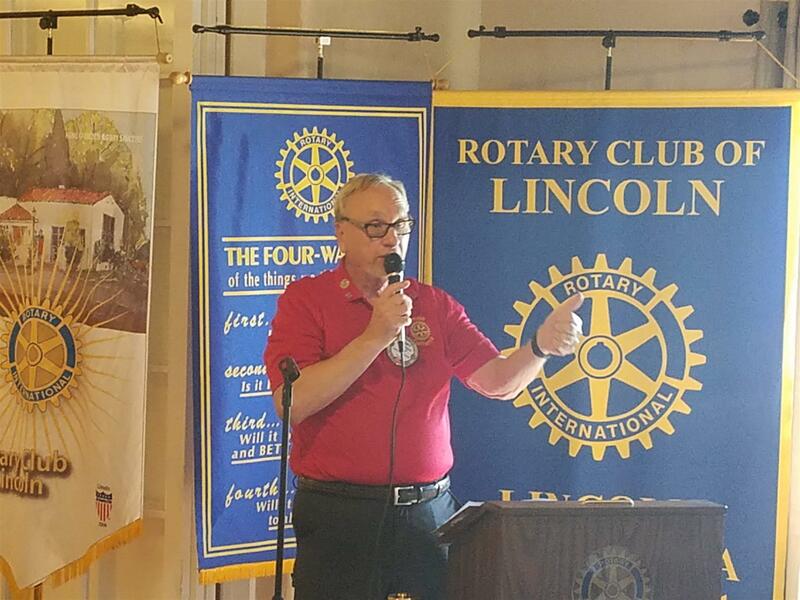 At our March 21st meeting, four new Rotarians shared a bit about themselves. We were all able to get to know Shanti Landon, Anglin Baker, Larry Whitaker and Colleen Knight a bit better. They each shared a bit about their histories, as well as why they decided to get involved in Rotary. 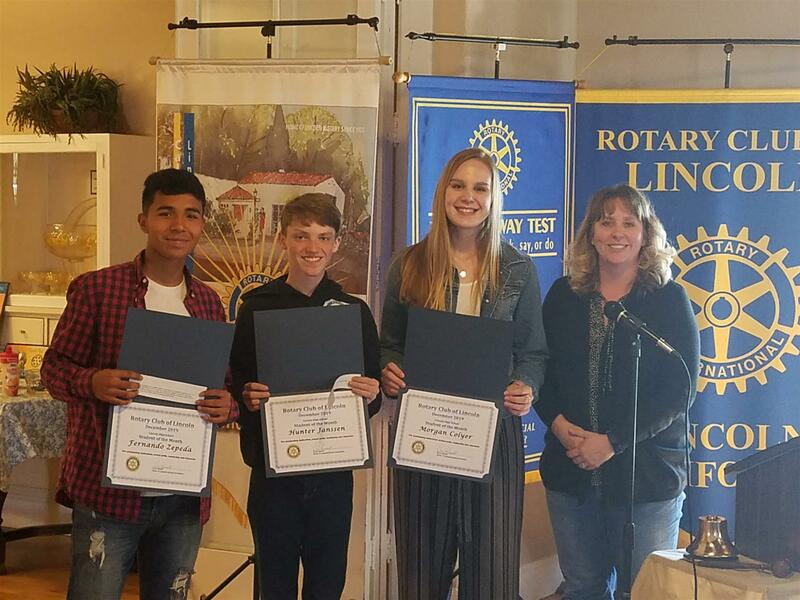 Rotary was able to catch up on recognizing Students of the Month from Lincoln High School for the months of December and January! For December: Morgan Collier, Hunter Jansen and Fernando Zepeta and for January: Taylor Yates, and Riley Hofer. 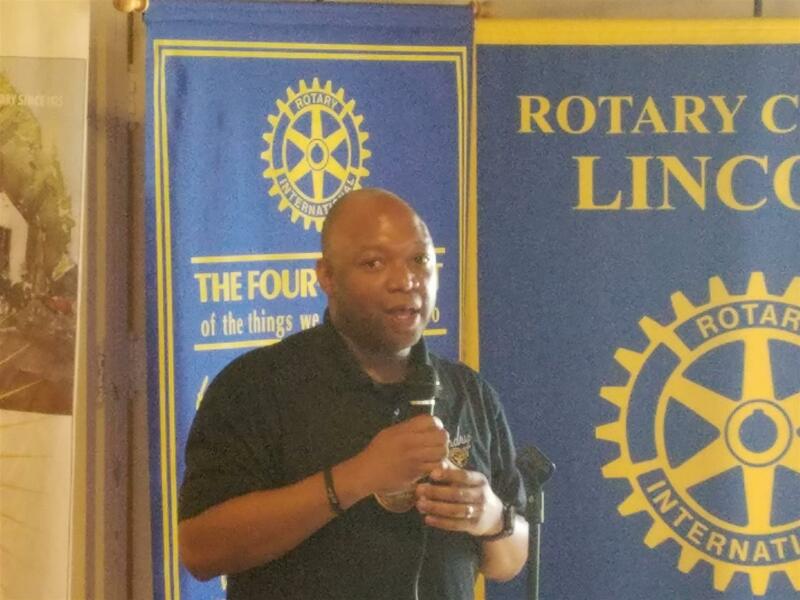 It's been a great couple weeks at Rotary! See you on Thursday, April 4th when we hear from our very own Larry Whitaker about the experience he and his wife, Nancy, had in Russia overseeing a huge vaccination project!